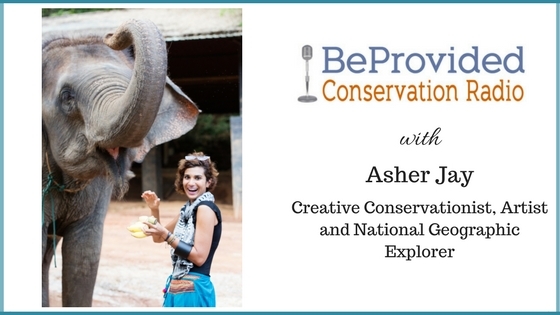 Asher's travels to the frontline have made her witness and story-teller, combatting illegal wildlife trafficking, promoting habitat sanctuaries and illuminating humanitarian emergencies. Her core message, again and again: biodiversity loss during the Anthropocene – the Age of Man. Much of her best-known work spotlights the illegal ivory trade. In 2013, grassroots group March for Elephants asked her to visualize the blood ivory story on a huge, animated digital billboard in New York’s Times Square. Viewed by 1.5 million people, the internationally crowd-funded initiative aimed to provoke public pressure for revising laws that permit ivory to be imported, traded and sold. Asher also participated in the Faberge Big Egg Hunt in New York, where her oval ornament helped raise money for anti-poaching efforts in Amboseli. 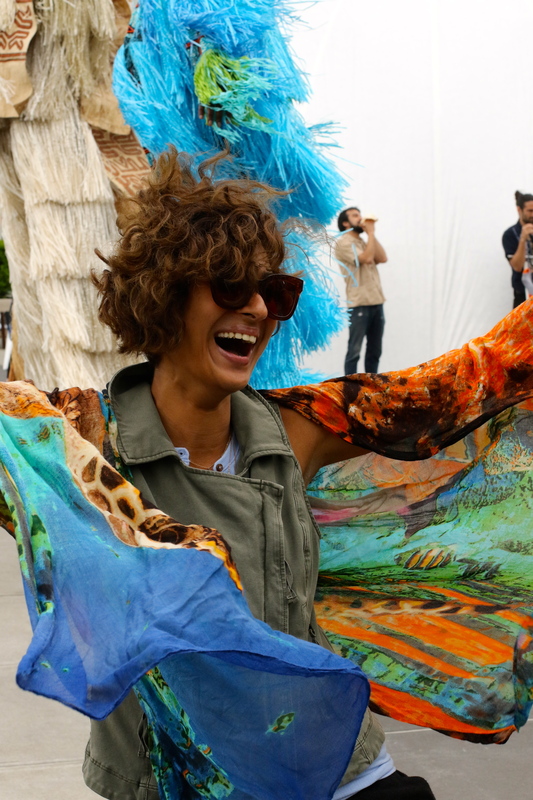 A nomadic globe trotter who fell in love with New York while studying at Parson’s New School of Design, Asher Jay is determined to motivate you to understand you have real power in determining nature’s fate, and your – our – wild future.